Ford has announced the release of its new Ranger pick-up, a model described as being “more powerful, fuel-efficient, refined and intelligent” by the manufacturer. 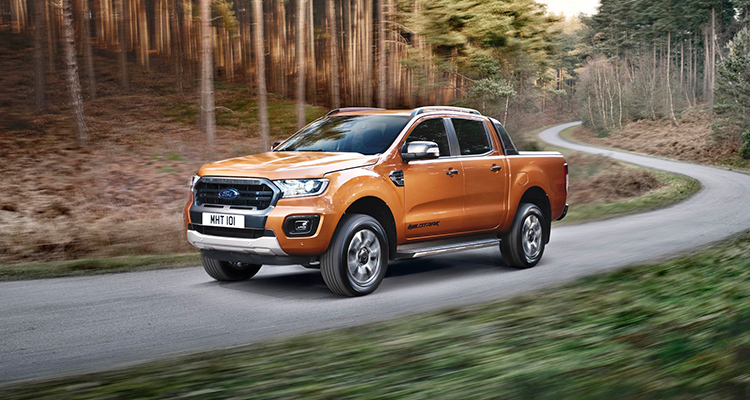 A stylish and versatile addition to Ford’s line-up, the new Ranger will be available from mid-2019 and brings with it a range of improvements over the previous version – itself the best-selling pick-up in Europe. 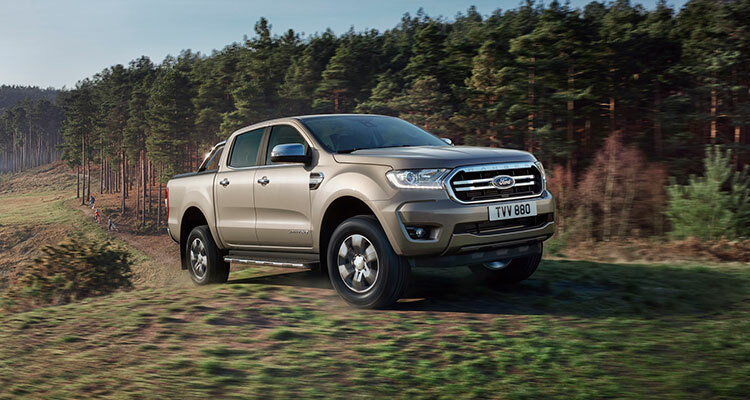 The updated Ranger makes use of Ford’s latest 2.0-litre EcoBlue engine and has three specifications for buyers to choose from – 130PS single turbo, 170PS single turbo and 213PS bi-turbo. Each model features a six-speed manual gearbox as standard, while the manufacturer’s ten-speed automatic transmission is available for the 170PS and 213PS versions. A great deal of technology has also been squeezed into this latest design, such as Ford’s Pre-Collision Assist with Pedestrian Detection and Intelligent Speed Limiter. 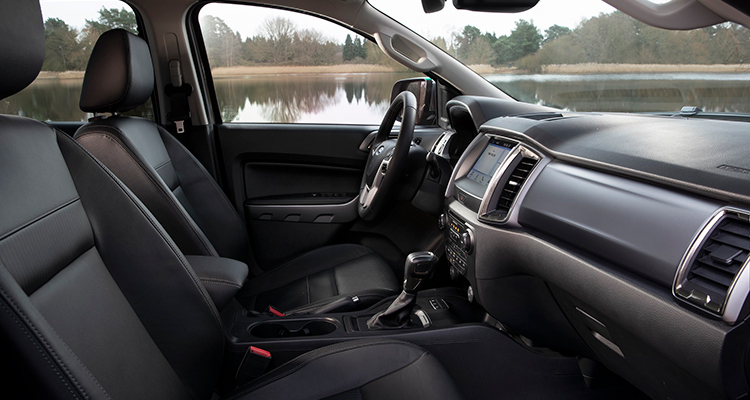 The Ranger is the first vehicle in its class to offer these systems as standard. Meanwhile, it also offers lane alerts, adaptive cruise control, Traffic Sign Recognition, front and rear parking sensors, rear-view camera and Electronic Stability Control to mitigate trailer sway or the chance of rollover. Overall, the aesthetic of the 2019 Ranger is sleek and stylish, with a revised front bumper design and new grille. In addition, the manufacturer is offering a range of new colour options for this latest release. He added that the model’s “cutting-edge EcoBlue engine equipped with the latest SCR technology” also exceeds new stringent emissions criteria, as set out in the latest versions of European Regulations (EC) 715/2007 and (EC) 692/2008. What are your thoughts on the new Ford Ranger? Let us know down in the comments.